After being announced as artistic, creative, and image director all the way back in January, we’re now only three days away from Hedi Slimane’s debut at Celine (sans accent). Up until now, the famously reticent designer has not spoken about his appointment at the Parisian house or his plans. That is until today, with Slimane telling all to French newspaper, Le Figaro in an exclusive interview. Translated on Business of Fashion, the interview reveals everything from taking inspiration from California and Paris, to the divisive removal of the accent from previous designer Phoebe Philo’s Céline logo. Elsewhere, Slimane discusses social media, style, and the fast-approaching debut show that takes place on Sunday. Read the full interview here, or read our ten takeaways below. While Celine is Paris-based, Slimane hasn’t yet made the move from California, where he’s been living for a decade. “I am thinking about it. I still haven’t made up my mind,” he says. For the designer, living in LA post-Trump has “created quite a strong uncertain environment” and he notes that the “authenticity is slowly getting lost”. “I’m still living in Los Angeles, but it’s different,” he continues. Die-hard Philophiles are likely still reeling from the removal of the accent from the old Céline logo – who knew such a small detail could cause such outrage? Rather than a way of marking his territory, Slimane says it’s a necessary step to evolve fashion houses. “It was anticipated but it had to be done,” he explains. “The major houses are alive. They must evolve and find the essence of what they truly are.” As for the backlash? “It’s normal,” he says. “We don’t shake things up to be subtle. When there’s no debate, it means there’s no opinion, which brings us to blind conformity.” Sorry naysayers, Slimane remains unbothered. While designers like Michael Kors have previously helmed Celine, Phoebe Philo is most synonymous with the house after spending a decade in charge. Slimane is more interested in focusing on the future over the past. “Our respective styles are identifiable and very different,” he says of Philo. “We don’t enter a fashion house to imitate our predecessor, much less to take over the essence of their work, their codes and elements of language.” He says his new chapter for the house will preserve the integrity of Philo and other predecessors while also bringing his own codes. “The goal is not to go the opposite way of their work… we have to be ourselves, without any stance, against all odds,” he adds. 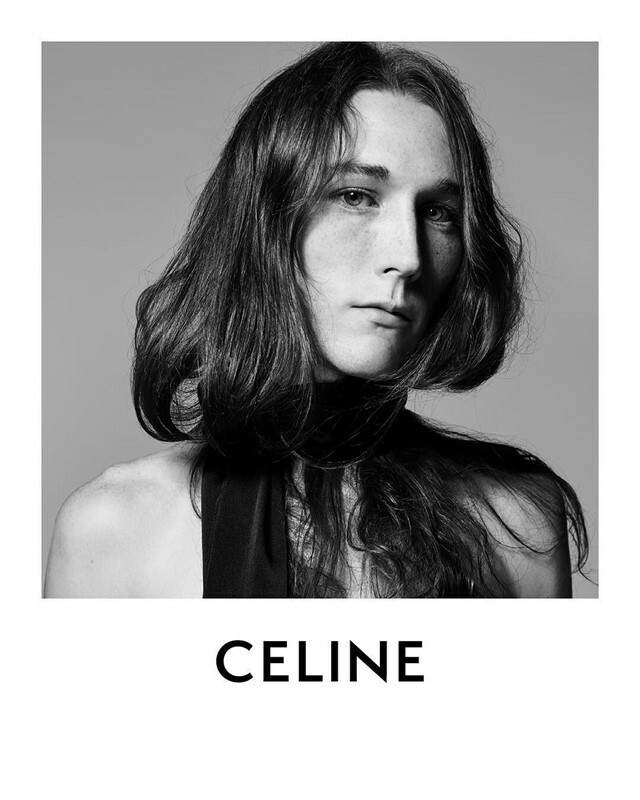 Hedi Slimane’s debut Celine show takes place on September 28 at 8:30pm.